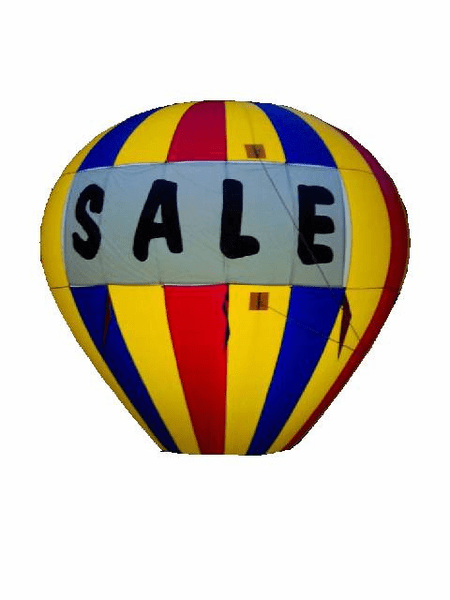 This light kit is an optional accessory to buy for your advertising balloon. It includes a photo cell which automatically turns the light on at night and off during the day. Out light kit illuminates the balloon at night for higher visibility. Stand out from the crowd and grab people's attention day or night!